October 2018 will be a year since we completed & opened Siyanda Creche in Ntshongweni! 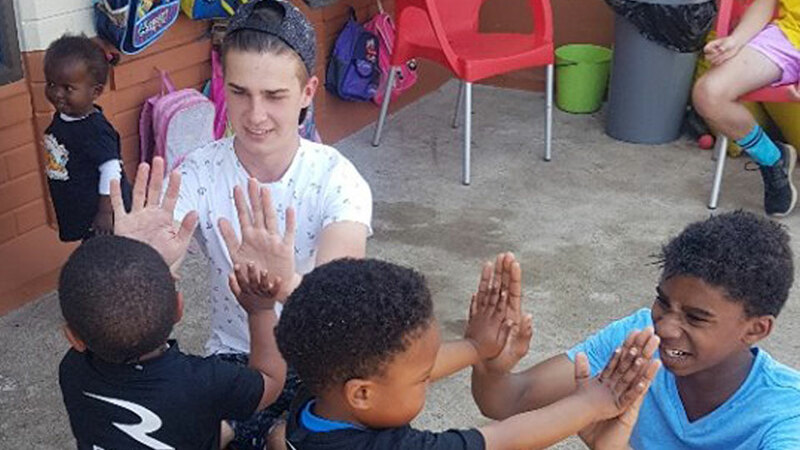 Prompted by the fresh new season of Spring AND a message from Rodel saying ‘We’d love to revisit and welcome Spring the children’, we were joined by a beautiful team of volunteers to host a little Spring Party at Siyanda for the 49 children and the amazing staff. Armed with two months supply of porridge – generously donated by Futurelife Foundation, cupcakes to decorate, treats, stationery, seedlings, compost and a WHOLE lot of LOVE to share; we did not want to leave! 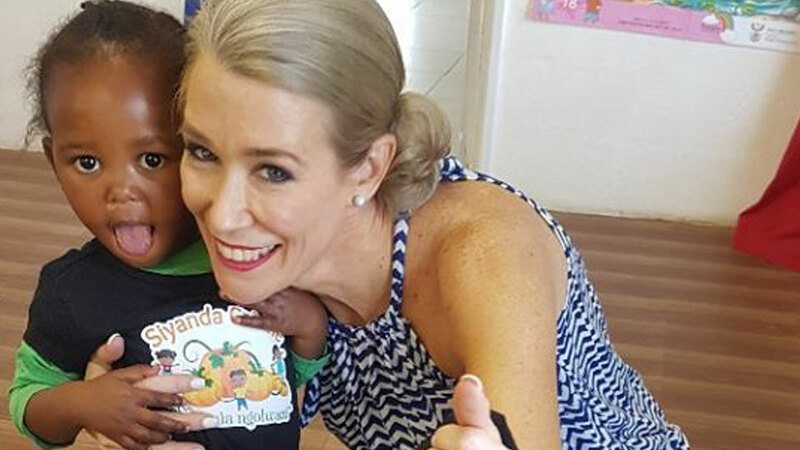 Queen and her team of staff at Siyanda are doing such a remarkable job of running the creche, educating the little ones, tending to the facilities and most importantly, growing these children up with the most amazing amount of love which just flows out of these little ones so warmly and freely – they are loved, happy and safe in their little school! We revisit the creche nearly every 6 weeks and its always so wonderful to spend some time with the little ones. The most beautiful morning.